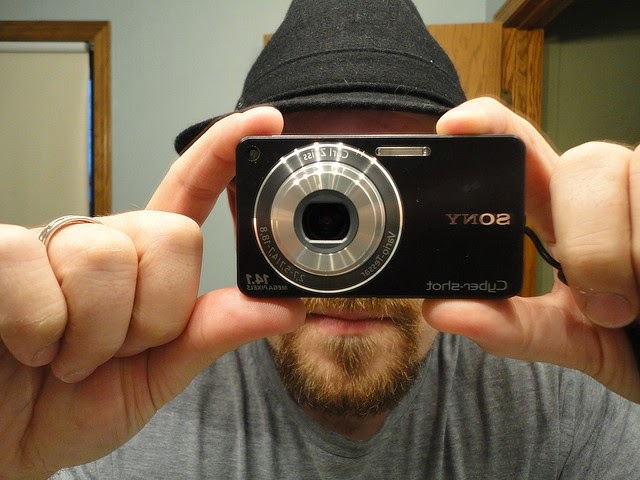 There are lots of cases in which people sell their hard drive without proper erasing. They just deleted their data and considered that now it’s safe to sell their hard drives. But for your kind information you are not safe even you deleted your data from your hard drive. When companies upgrade their systems they don’t sell hard drives because data from hard drive, pen drive or any other flash drive could be recovered. You can get lots of recovery software that can get your deleted data. There are also some free and some are for professionals to buy. If you are going to sell your PC to get new one then doesn't sell your hard drive with your old computer. 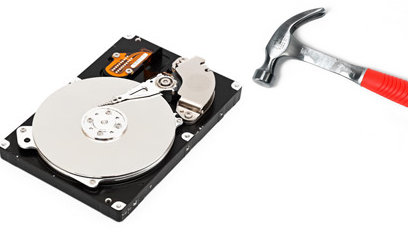 Best way to get rid of your hard drive is to smash it with hammer. When you format your hard drive or delete your files then you should know that those were not deleted. That deleted content remains on hard disk until new files occupy that space. When you delete your files it only allows your computer to make space available for overwriting. Some software could be used to delete and erase files completely from your storage disk (any hard drive or pen drive). It could be used to erase your data securely. It is also available as portable version so you don’t have to install that one. You can use portable version without installation. This is also good one because it has some other features with it too. You can use it to wipe your drives and for erasing deleted files. You can also use this for some other purposes. It could be used to remove temporary files, fix registry and more. You can also use recuva for deleting your files securely. Recuva is in fact a recovering tool that can help you recover your deleted files but it can also help you delete your files securely.